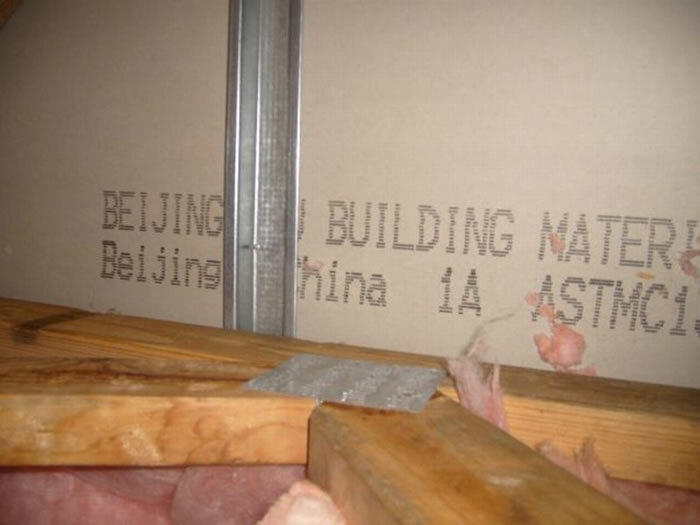 Not all drywall from China is bad, but because all known bad drywall comes from China, it is commonly known as Chinese drywall. Contaminants in the drywall include several compounds used in the manufacturing process. 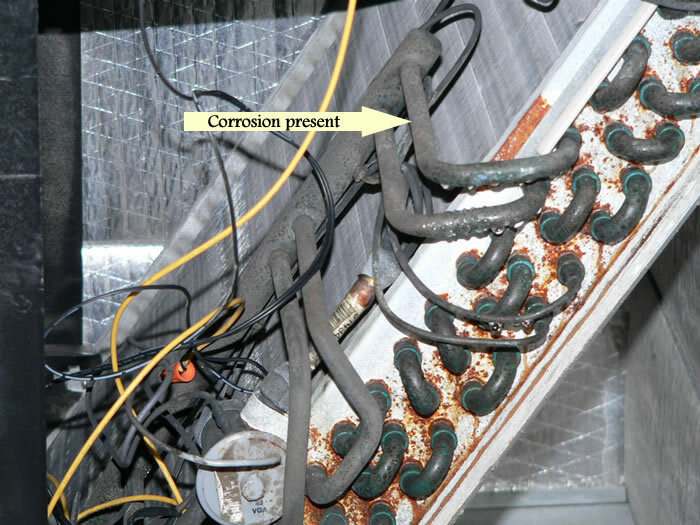 Contaminated Chinese drywall "offgases" or releases these compounds into the air and is sensitive to heat, humidity, and the amount of defective drywall in the building. As few as three sheets of drywall can be enough to require remediation. Things you may notice in your home if you suspect Chinese Drywall include a foul sulfur smell, black corrosion of copper and other metals, and nosebleeds and respiratory problems. 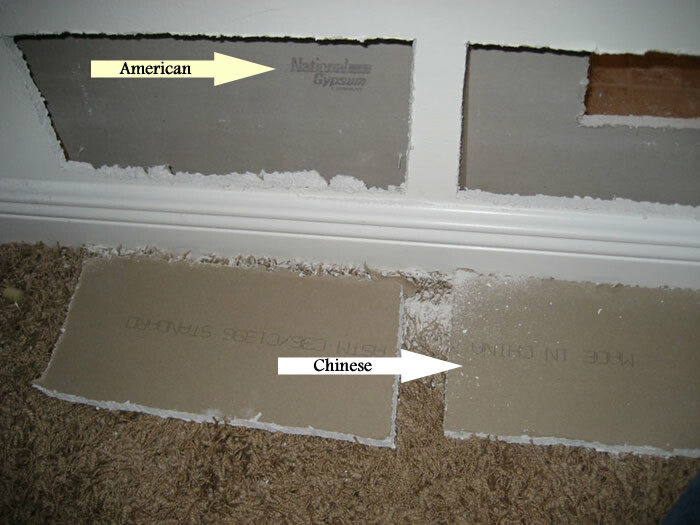 Click for a more detailed discussion of Chinese Drywall: Fact or Fiction?. We offer the most definitive and cost-effective Chinese drywall inspection available. People are springing up all over to get in on this action. The reality is, even the foremost experts in the field do not know very much about Chinese Drywall and how it affects the human body, and at what concentrations. Nevertheless, we are responding to the public's desire for an affordable, definitive test for this potentially toxic material. There are many tests available for detecting contaminated Chinese drywall so be sure to do your homework. Only a few provide accurate, precise, and reliable data. We have selected a lab with a proven track record in this arena. The testing protocol they use is Fourier Transformed Infrared Spectroscopy or "FT-IR" for short. FT-IR analysis is used in crime labs and courtrooms across the country for everything from detecting illicit drugs to counterfeit money. Why Is this analysis the best? 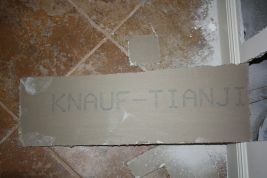 Click to schedule a Chinese drywall inspection San Diego. 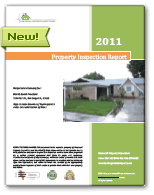 We perform Chinese drywall inspections in the areas listed above as well as many others. If you do not see your city, please contact us. We will be proud to offer Chinese drywall inspections in your city.